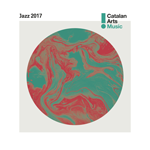 This year the track ‘FREE BIRD’ of my album SIRIN got selected for the ICEC Institute of Catalan Arts CD’s Compilation, Jazz From Catalonia. 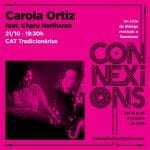 The CD is representing the catalan jazz scene of this year and is presented in all the international music fairs. 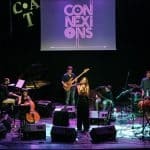 Special thanks to Martí Farré for this beautiful introduction to what I do!